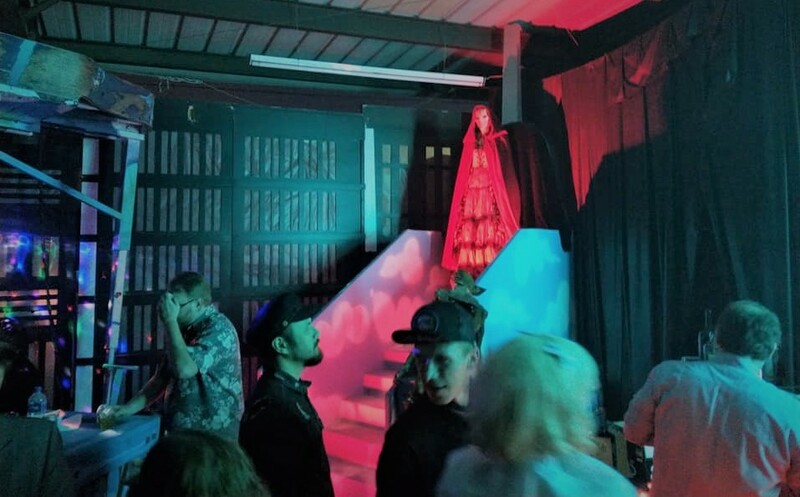 On Friday, October 30, the Wiltern Theatre will present an all-night Halloween horror movie marathon, and Hollywood Gothique has two pairs of tickets to give away. 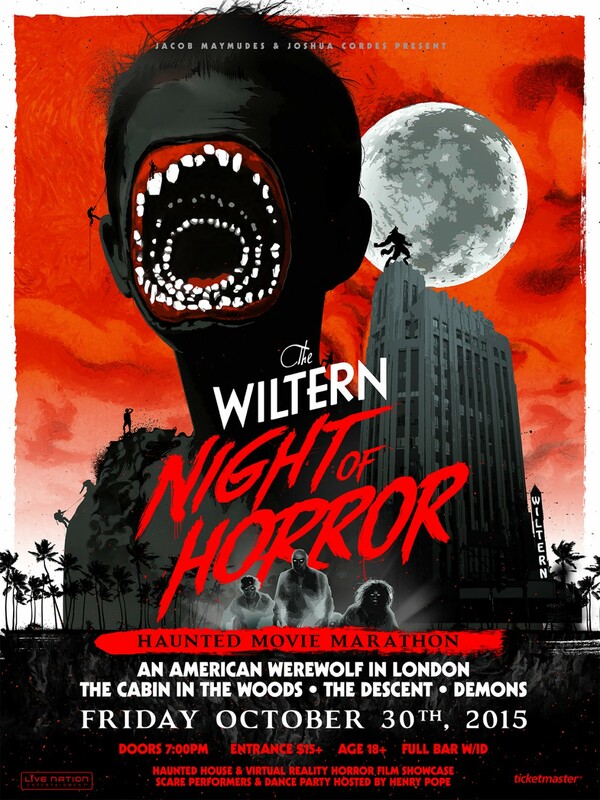 Simply send an email to contest@hollywoodgothique.com, with "Wiltern Night of Horror" in the subject line and your complete name in the body of the email. A winner will be picked on Friday, October 23. We're extending the deadline to noon on Saturday, October 24, because this contest got a little bit overshadowed by our ticket-giveaway for Eek at the Greek. 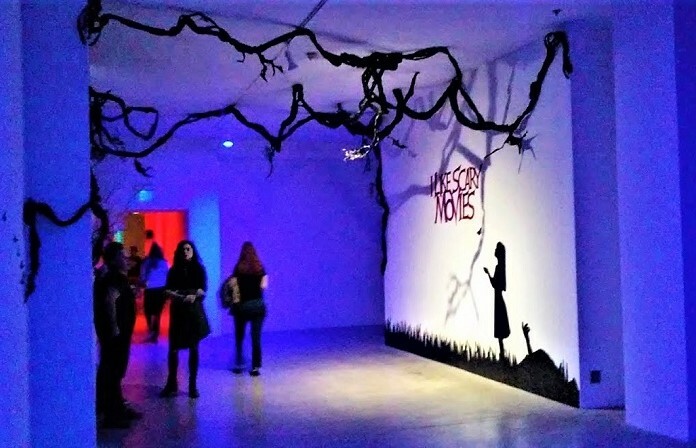 Hosted by Christopher Meehan, The Wiltern’s Night of Horror will feature a virtual reality horror film showcase, a costume contest, a makeup effects demonstration, dance party with Dj Loboman, and an appearance by Anna Hutchison Cabin in the Woods will be screening that evening. Other films in the Haunted Movie Marathon are An American Werewolf in London, The Descent, and Demons. This is an 18-and-over event, with a full bar. Learn more at: www.wiltern.com.